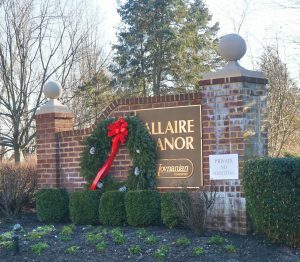 Allaire Manor is a condo complex located on South Manor Court off Allaire Road in Wall Township, NJ. The complex is comprised of 102 two and three bedroom condominium units with either one or two car garages. The units are two story and range in size from 1400-2100 square feet. These spacious units have vaulted ceilings, hardwood floors, walk in closets, washer and dryer, central air, and decks. The complex is professionally maintained and has a playground and tennis court. 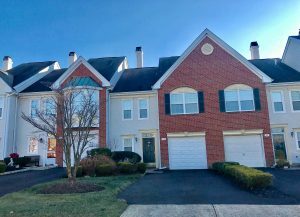 Allaire Manor is located close to Route 35, and is close to the Garden State Parkway, and other transportation routes. It is close to the beach, restaurants, marina and more.